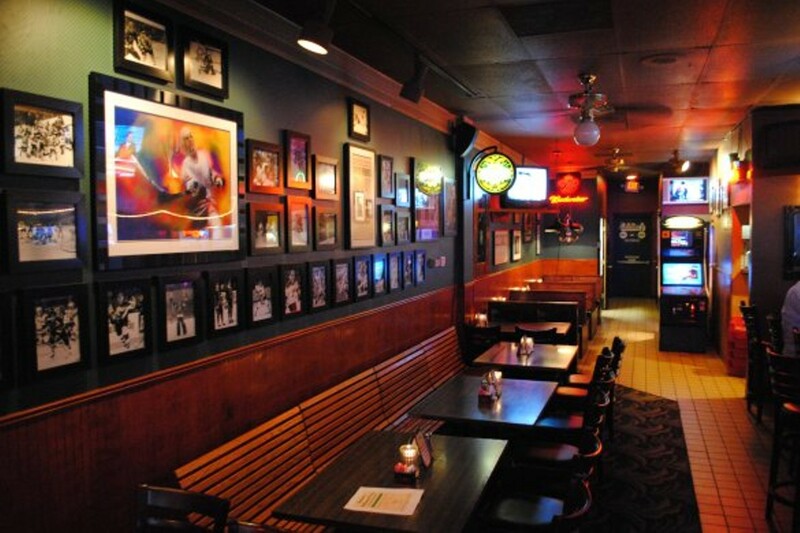 Satchmo’s Bar and Grill combines a sports bar atmosphere with live music, good food and hand-crafted drinks. That includes barrel-aged cocktails, which are aged in-house for four to eight weeks in charred oak barrels. The result? Some of the smoothest concoctions being served in the metro area. 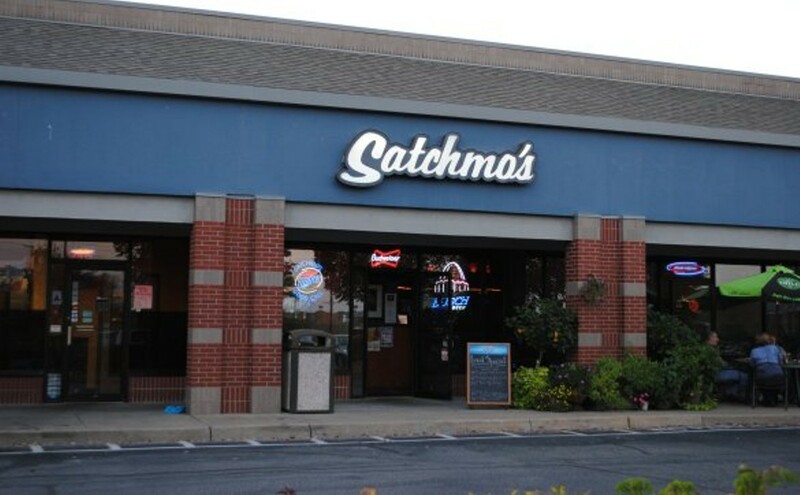 Satchmo's is equally proud of its food. The Chesterfield hotspot took the honors as west county’s No. 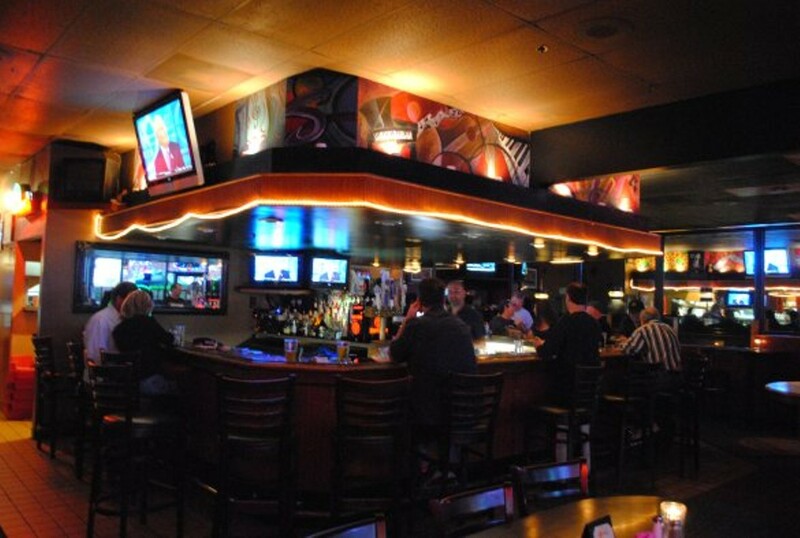 1 sports bar and No. 1 burger by West Newsmagazine. 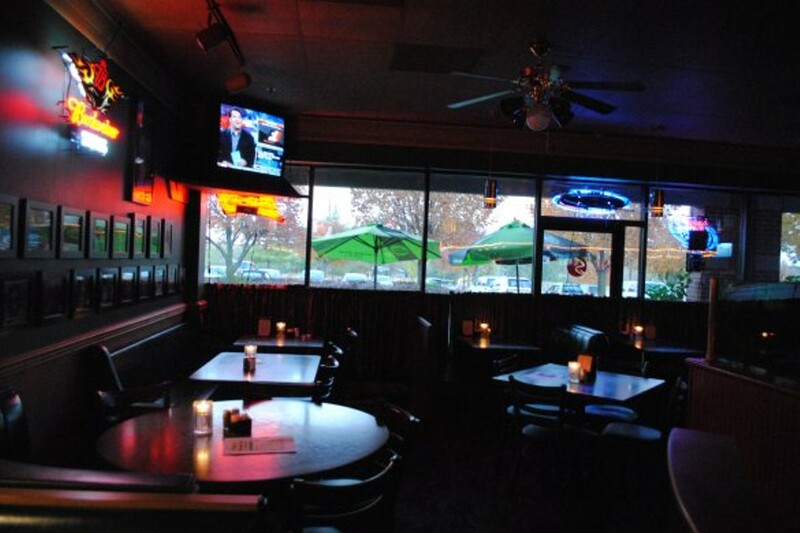 On Wednesdays, Satchmo's offers $8 Steak Night, and on Thursday, you can score a burger and fries for just $3.99. The bar is also proud of its fall-off-the-bone pork shank, which comes with three mouth-wateringly tender shanks.